Welcome to D.E.A.R., a month long initiative that encourages everyone to Drop Everything (cooking, shopping, Facebooking, texting, gardening, video gaming, etc.) and Read. D.E.A.R. kicks off every April 12, the birthday of author Beverly Cleary who immortalized D.E.A.R. in her Ramona Quimby books. Although D.E.A.R. is celebrated throughout April many continue the enjoyment throughout the year. To celebrate D.E.A.R., schools, communities, individuals and families call a halt to other activities, grab books, and read, read, read. Some even organize read-a-thons, book discussions, reading trees, book drives, and more. Personally, I plan to drop as many errands and lunch commitments as I can get away with as well as non-essential housework (Who likes housework anyway?) 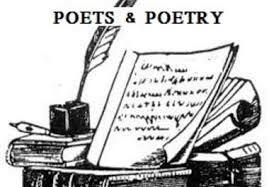 and read the three poetry books (it is National Poetry Month also!) I recently purchased as well as a tribute book to Dr. Maya Angelou, whose birthday was April 4. How about you? 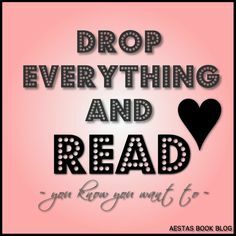 What activities are you willing to give up to drop everything and read? What books are waiting for you to crack open and enjoy?